ORDER HERE - ORDER INFORMATION 46011 Display $11.95 ea. pc. 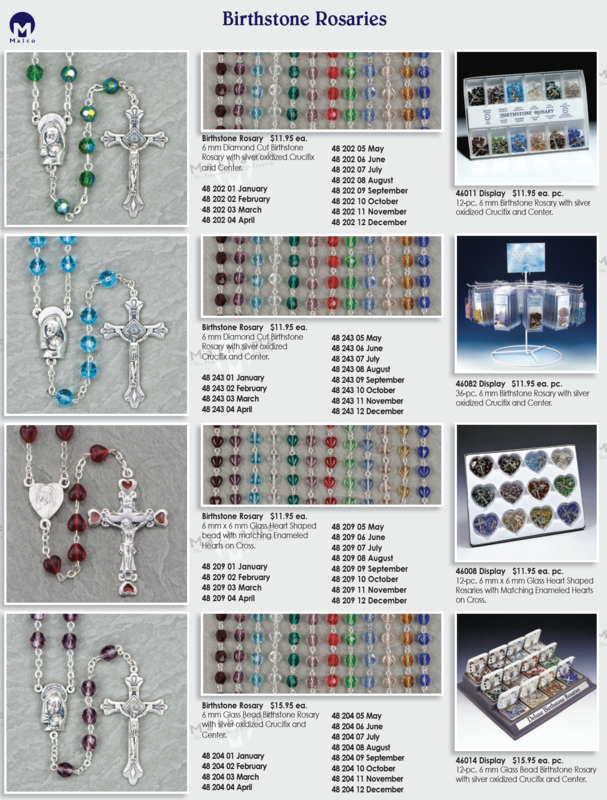 ORDER HERE - ORDER INFORMATION 46082 Display $11.95 ea. pc. 46008 Display $11.95 ea. pc. ORDER HERE - ORDER INFORMATION 46014 Display $15.95 ea. pc.